Apple’s stylus, the Apple Pencil, takes your iPad Pro from being a tablet that’s great for watching Netflix on, to something that’s great for drawing and even taking notes on. The Pencil has tilt control, side shading and it’s fully pressure sensitive. Perfect for carrying around your Apple Pencil, and its charging cable. Best of all? 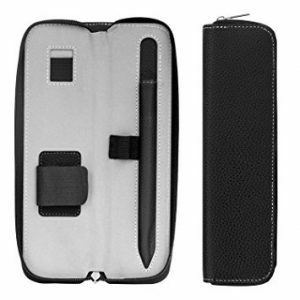 The case is water resistant and the interior is lined with scratch resistant microfiber. If you you use your iPad Pro at work and need to show a presentation or a video on a large screen, then this adapter might be the fastest and easiest way to do it. Simply plug it into your iPad’s Lightning port and you’ll have an HDMI port for plugging into a TV or monitor as well as a standard Lightning port for charging it up at the same time. You’ll need to buy an HDMI cable separately if you don’t have one already. Your iPad Pro is expensive, so it’s best to get some protection on that display (especially if it’s the incredible display on the 10.5-inch iPad Pro). 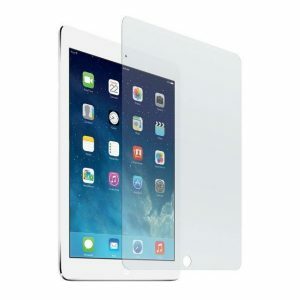 Tempered glass might cost more than plastic screen protectors but they provide better protection and last longer. ZAGG makes some great accessories for your smart devices, from cases and covers to bluetooth speakers, but this has to be one of our favourites. 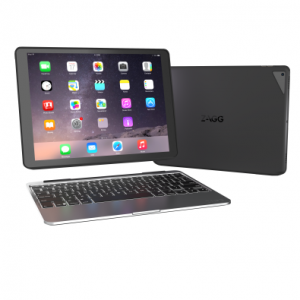 The Slim Book fits the 12.9-inch iPad Pro and has a backlit bluetooth keyboard which connects magnetically. Thanks to the 135 degree angle keyboard, you can stand the iPad at almost any angle making it great for watching videos. 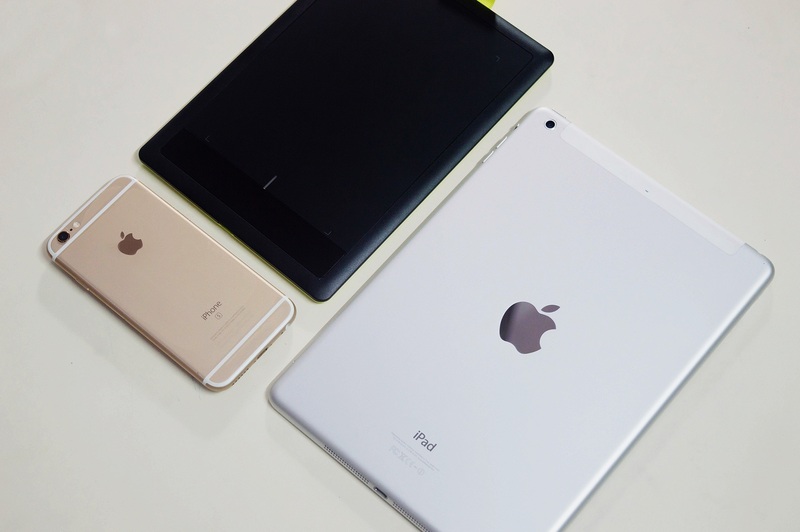 It can fold closed to provide full protection for your iPad Pro. The Slim Book can be used in 4 different modes: Case Mode, Keyboard Mode, Video Mode, and Book Mode.